The Nebraska Chapter would like to welcome you to attend 2016 ASHRAE Region IX Chapter Regional Conference in Omaha, Nebraska. This will be held August 3rd through August 6th. Omaha is the most centrally located city in the U.S. For all that you will get to do and experience at this year’s CRC, it will be well worth the travel. The conference is open to all ASHRAE members. It’s a valuable chance to network with regional and society officers that you may never get a chance to see at national summer and winter meetings. Committee chairs will have access to specialized training seminars. All attendees will have free access the 2016 Nebraska Architectural Engineering Conference technical sessions and expo! The Nebraska Architectural Engineering Conference (NAEC) is a one day event. The event consists of a 20 technical sessions on different building systems, technologies and applications. In addition to the technical presentations throughout the day, there will be a large central exposition with product representatives and their products and services for a wide variety of building materials and technologies. Continuing education credits are available to session attendees. And this year we will have a special welcome for Tim Wentz, our new society president who will be giving his presidential address. He is bringing friends including past presidents and vice presidents who have heard the rumors of Region IX’s legendary CRCs and wanted to see for themselves. We may also have special visits from local political leaders and industry celebrities. Technical tours include the Center Ethanol Co., the America’s Center chiller plant and the St. Louis Sheet Metal Workers Apprentice and Training School. General tours include a taste of local culinary delights, a look at facilities related to the city’s baseball history, the Anheuser-Busch Brewery, the botanical gardens and historical homes, microbreweries, architecture, and a visit to historical areas of interest. 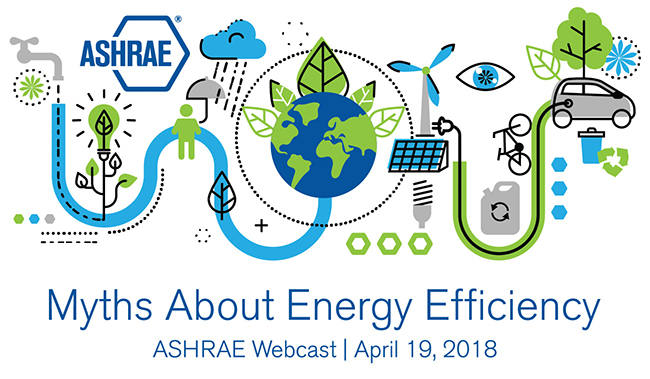 ATLANTA – ASHRAE is pleased to see the passage on Wednesday by the U.S. Senate of the Energy Policy Modernization Act, marking an important step toward making buildings in all sectors more energy efficient. The Senate passed the Act by a vote of 85 to 12. The bill contains numerous building energy code provisions that were supported by ASHRAE.